Free Shipping Included! 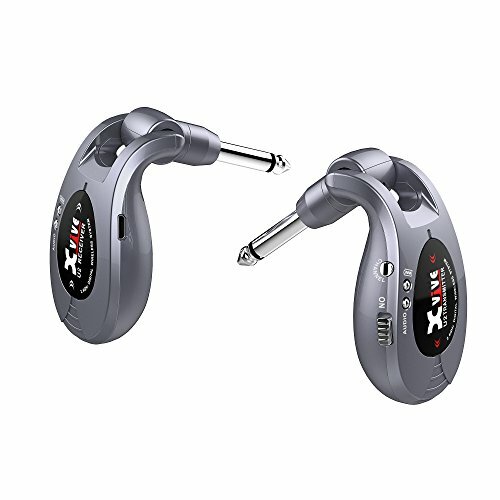 Xvive U2 rechargeable 2.4GHZ Wireless Guitar System - Digital Guitar Transmitter Receiver (grey) ¡­ by Xvive at IGWT. MPN: 4330237097. Hurry! Limited time offer. Offer valid only while supplies last.